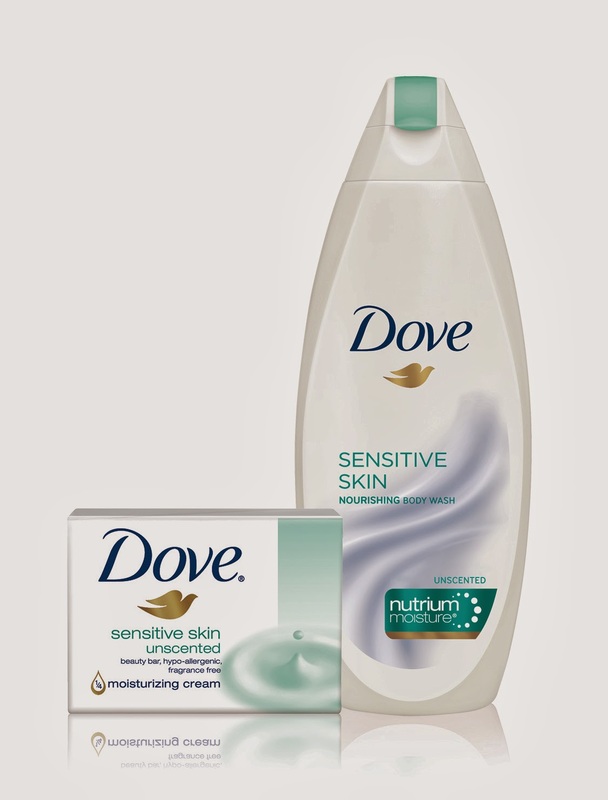 That's right Palacinka readers...you can enter to win enough Dove Sensitive Skin and Dove Deep Moisture Bars and Body Washes to last you an entire year! 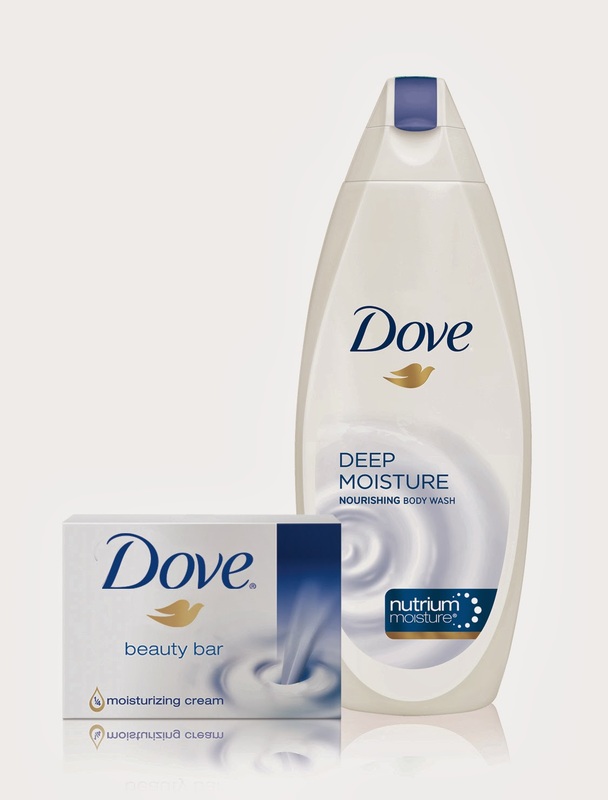 Our friends at Dove are offering 1 Palacinka Beauty Blog reader the following prize pack: (with a total retail value worth $100!) - 16 Bars plus 8 24 oz of Body Wash. The deadline for entries will be Friday April 4th, 2014, at 12pm midnight EST. The giveaway is open only to US residents. Only 1 entry per person please.